Gather all information that describe your piece like model , maker , material and dimensions. Register and account at eBay. Search some keywords to find relevant category to you product choose the best of them. Fill out item specifications like conditions , color and style. Add a lot of pictures of the items that gives full view with different angels. 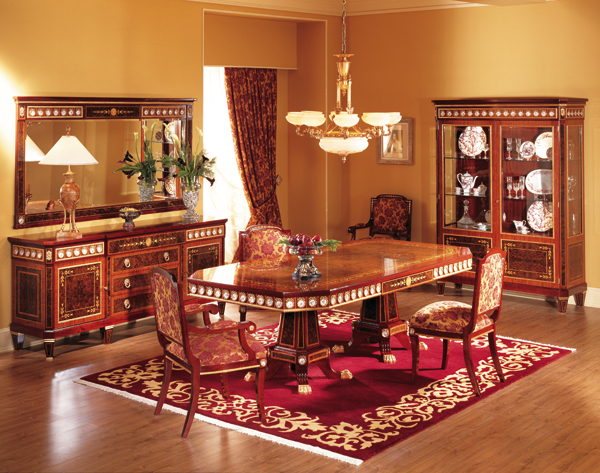 Choose the way to sell your furniture design fixed price or auction. Choose a payment method you will accept. Choose the shipping option better to select no shipping because antique furniture is usually large so local pick up is the best option. Review your details and submit and you can be in touch with buyers through eBay messaging service. Great tips. I will really make use of these!